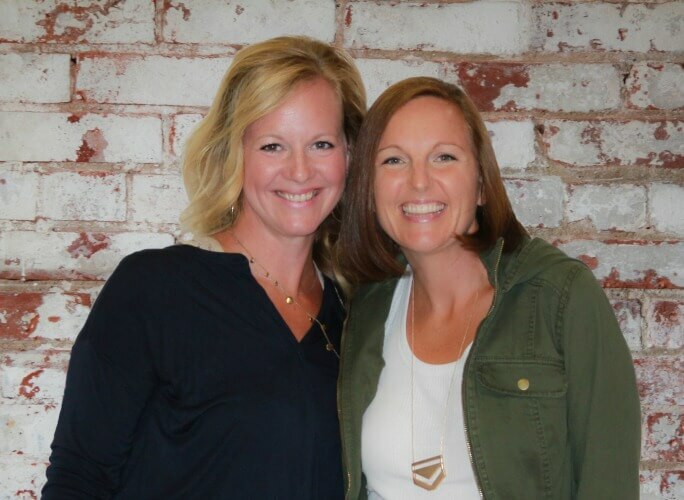 As pediatric occupational and physical therapists, we believe in the power of movement! We believe that if students have the opportunity to choose alternative seating options throughout their school day, their bodies (and minds) will be awake and ready to learn! 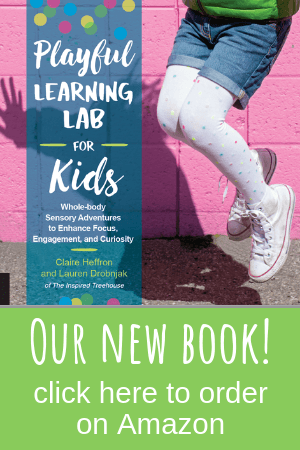 We know that a multi-sensory approach to learning contributes to better learning outcomes, attention, and behavior. Just as adults need to get up and take a walk or pace the room while we think and brainstorm, kids also need outlets for moving and fidgeting during the school day. Physical activity and movement are correlated with higher academic performance, better overall health, and improved behavior. And the benefits don’t end there! Alternative seating can also promote core strength, balance, coordination, and posture! Kids simply aren’t meant to sit still all day long…none of us are! 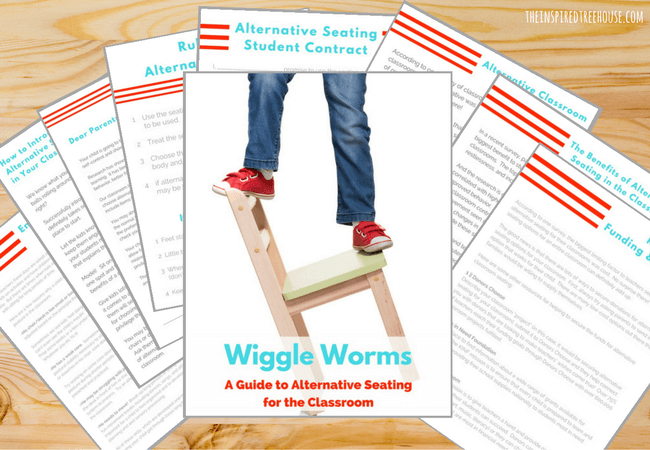 That’s why we created Wiggle Worms: A Printable Guide to Alternative Seating in the Classroom. -And promote other important developmental skills including: balance, sensory processing, core strength, coordination, and more! 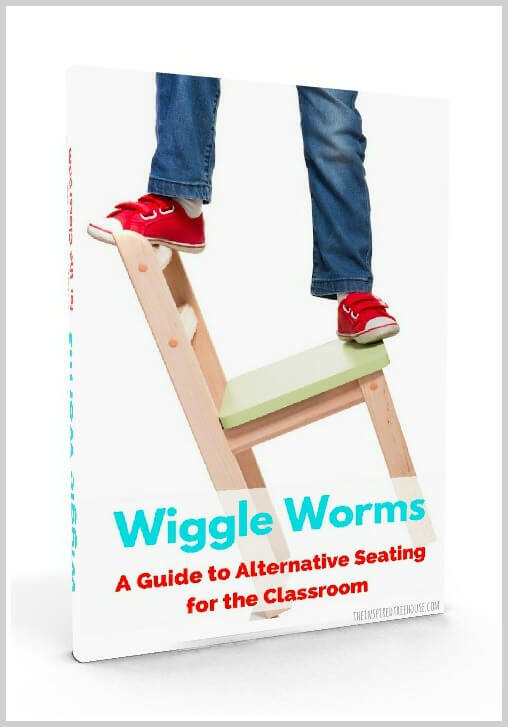 If you have always been interested in using alternative seating options in your classroom, but you’ve hesitated because you’re afraid kids will get too distracted or misuse the seating tools – this guide is for you. If you are constantly being approached in the hallways of the school by teachers asking for help with supporting kids who can’t stop fidgeting, or students who can’t attend – this guide is for you. If you’re already on board with the idea of alternative seating options in the classroom, but you have no idea where to start when it comes to getting funding for seating – this guide is for you. If you’re interested in taking a more inclusive approach to your therapy practice this year – providing services in the classroom that provide lasting benefits for all students – this guide is for you.